Editors Note: In December I had the opportunity to stray up north, away from the snowless Sierra. Four hundred eighty nine miles later, I found myself skinning and riding the Mt. Bachelor area by day, and consuming delicious craft beer by night. As luck would have it, my trip happened to coincide with the Dirksen Derby Kickoff Party & Broken Board Art Auction. While admiring all the great art pieces, there was one that drew quite a bit of attention and stood out amongst the painted art boards. This bamboo splitboard lacked paint and color, but popped due to its design and precision craftsmanship. A local informed me the branded bamboo board was hand built, and shaped by Snoplanks, a local Bend Oregon based company. These ptexed edgeless beauties piqued my interest and I wanted to know more. 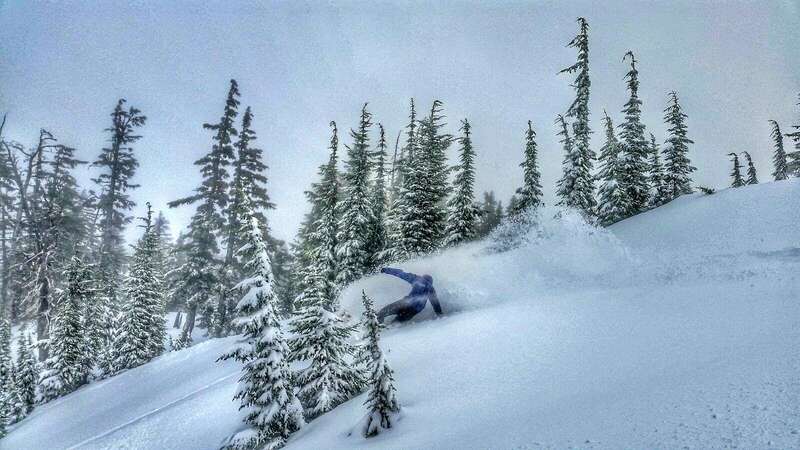 Here’s the inside scoop from Snoplanks co-owner James Nicol. What led you guys to start Snoplanks?It started with wanting to experience a new feeling on the snow. We designed the original boards to model surf shapes and give a float and feel in deep powder that was akin to surfing. The first model S boards were fantastic to ride but definitely limited to pow only and so we designed the side cut shapes in order to have boards we could ride in all conditions. 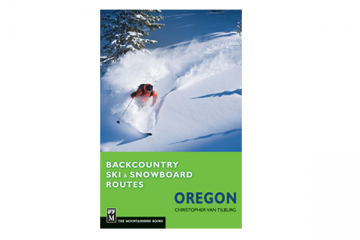 How has being based out of Bend, Oregon shaped your ideas and concepts? Bend is definitely a craft oriented town. The people of Bend have been incredibly supportive of what we have been doing since our release last year. It is amazing having a testing ground like Mt. 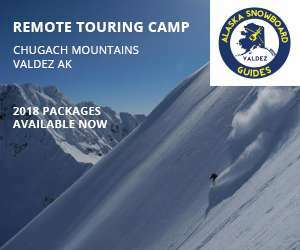 Bachelor literally 15 minutes from our doorstep not to mention all of the accessible backcountry terrain. These mountains have definitely been the inspiration for the brand and we put the three sisters on our logo to show that respect and love for our hometown. 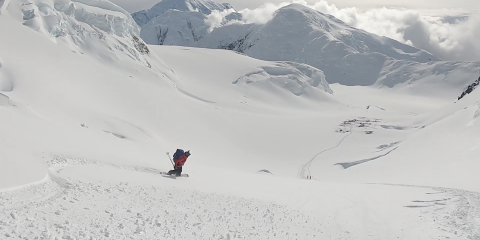 What’s the vision for Snoplanks and how does it fit into the world of snowboarding? We are definitely a boutique brand focusing on powder boards. We plan to make 10 sets of skis and 90 planks total for the 2015/16 Season and that will be it. 30 of those will be Snofish splits and the rest solid boards. We definitely want to stay small and concentrate on the quality of the product overall rather then growth at this point. One of the first things I noticed when I saw your Snofish Split was the stunning Bamboo top sheet. What led you guys to utilize bamboo construction? Bamboo is incredibly durable and lively. Our boards are not constructed with the traditional methods that you get from your larger brands. Snoplanks have no sidewalls or fills, no taper in thickness from tip to tail, and no edges. Bamboo, triax fiberglass and ptex make up the boards and great create a strong, light, deck that is effortless to ride in powder. Is there a clear top sheet over the bamboo or does the top sheet need to be cared for? The top sheet is pure bamboo and we provide a care (refinishing kit) with every purchase. The kit includes 400 grit sandpaper and Tung oil. Basically you can refinish the top sheet as regularly as you would like, the more oil the better! Currently all of your models are edgeless, are these deep powder only boards or can they handle some variable conditions? Groomers? They are powder-oriented boards however they handle variable conditions really well. Just keep them off bulletproof ice and you should be fine. Has there been any demand or thoughts to adding edges in the future? A lot. We will be putting edges on one shape this season and 30 boards will be available. 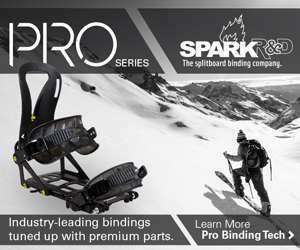 Once I noticed that the splitboard was edgeless I was surprised to find a Ptex base. What led to utilizing a Ptex base as appose to running a wood base? Originally we tried both but went with Ptex due to improved speed, durability, and performance. We use sintered ptex bases, which allow for a stronger overall product. Coming from a surf background are any of the shapes, concepts, or construction surf inspired? Absolutely. The Model S is a reverse side cut pow slayer and was directly modeled after a twin fin fish I used to ride. The fish tail on all of our boards and deep setback make a really loose snappy feel that lends itself well to tree riding. Most of all these boards are similar to surf construction because each one is unique and hand shaped. We are just like your local boutique surfboard shaper, no two boards will ever be exactly the same, and each one has the chance to be that magic carpet board. I was really impressed with the craftsmanship. 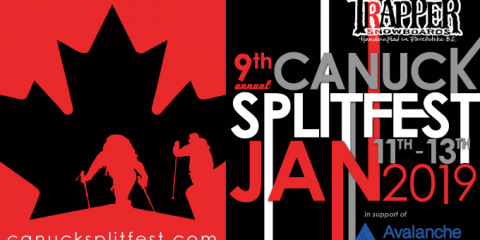 At first glance, several of us were unable to find the seam of your splitboard. Walk us through what goes in to creating one of these steeds. The layup and shaping process on a split is much more involved than a solid board and thus takes more time and care. We have more carbon fiber reinforcement in our splits and obviously more inserts which are all drilled and inserted by hand. The cut is made on a table saw freehand, no template, no automation. I literally draw a line and run it down the blade. For some reason this creates that seamless cut and makes for a very strong board. I definitely ruined a few in the beginning but I have it pretty dialed now. With prices in the $400’s for solid boards, what’s pushed you guys to offer these hand built boards at reasonable prices? There were several factors that went into our pricing model. The first was that these are quiver boards and meant to be ridden in certain conditions. Snoplanks are not your all mountain “quiver killer” (I hate that term). 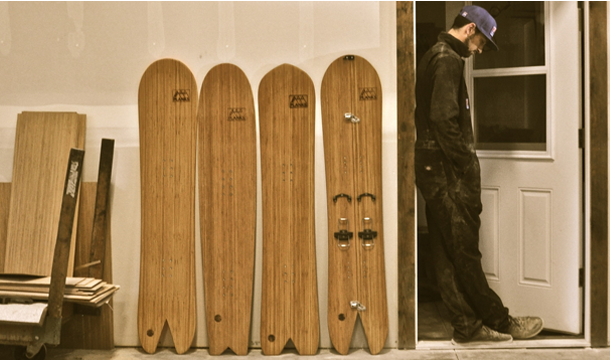 These are boards that you will take out in new snow conditions or spring slush. The second was that no one that I ride with can afford to drop $1000 on a board and I wanted to be sure that everyone could have access to a Snoplank. Even though we will only make 100 next season the prices will remain approachable so that anyone that is interested can access them. First come first serve. Tell us about the design of the Snofish Split. 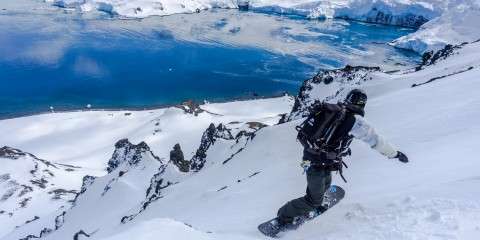 Is there any plans for additional splitboard models? We will only offer the snofish again next year with a few tweaks and upgrades. 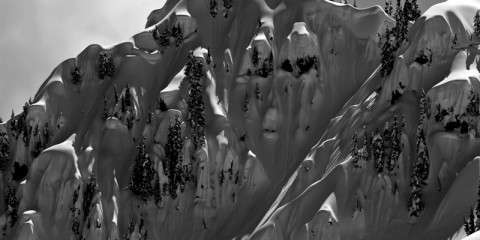 This shape has proven to be the best all around powder performer and therefore we want to keep fine-tuning that split for all around performance. What type of rider are Snoplanks built for? Anyone that likes to have a ton of fun surfing the white wave. What should we look forward to seeing from Snoplanks in the future? We will have skis as well as an updated (edged) model A for 2015/16. We will also be releasing our Snodisc twin. 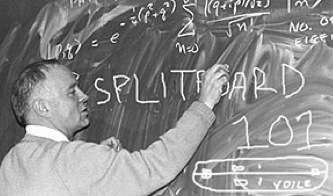 Anything else that people should know about Snoplanks? We are making every effort to keep these boards as environmentally friendly as possible and will continue to strive to make the boards less impactful in 2015. We also give a portion of all proceeds to environmental non profits such as POW and Surfrider.